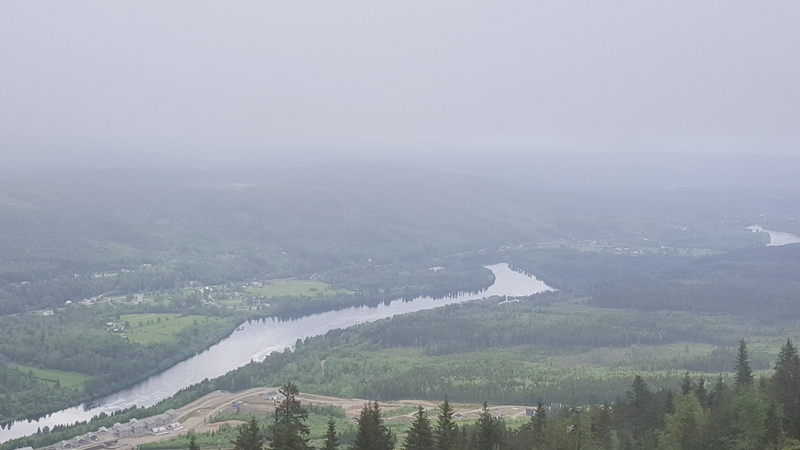 Recently I was away with my brothers and my dad on a kind of nostalgy trip to Värmland, a landscape dominated by large empty forests, depopulation and more mosquitos than you ever want to meet (although this early in the summer they are mercifully few). The occasion was my dad’s 70th birthday; we had decided to bring him on a trip back to his old childhood region for a few days of fishing, just like he used to bring us every summer when we were younger. With absolute certainty I can say that fishing is not a viable backup career if my scientific work would flounder. The very first thing that happened was that I managed to catch a branch of a pine tree! It continued in that vein. 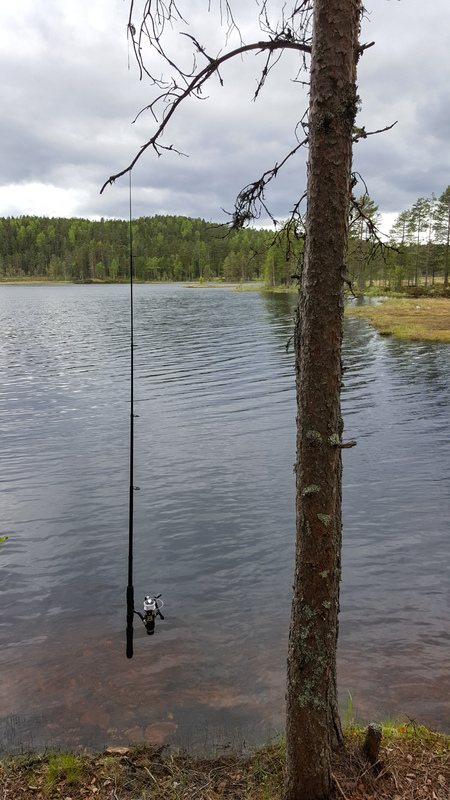 During three days of angling the four of us managed to catch a total of five fish and lose a total of 17 lures! When back in Warsaw my wife’s angling-crazy uncle started questioning me about what lures we used for what fish in what water… I have no idea… I just took whatever was in my dad’s lure-box. In truth, the fishing itself was only an excuse to bring us all together out in the woods again. That my dad still loves angling is a convenient bonus. It was a good time! Northern Värmland also leaves you with a rather sad impression. 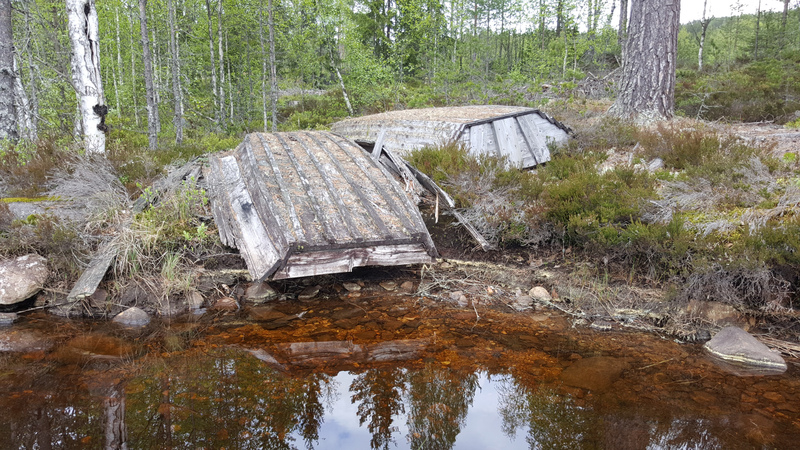 Although the nature is beautiful with it’s deep hilly forests dotted by small lakes you can’t fail to notice the many empty houses – completely abandoned or used only as holiday homes. The population is mostly elderly. For lack of work has driven most youngsters out. Hjällstad, the village where my dad grew up today has a around two permanent inhabitants today. In a region once dominated by forestry and small-scale farming there is precious little work available outside the tourist sector. 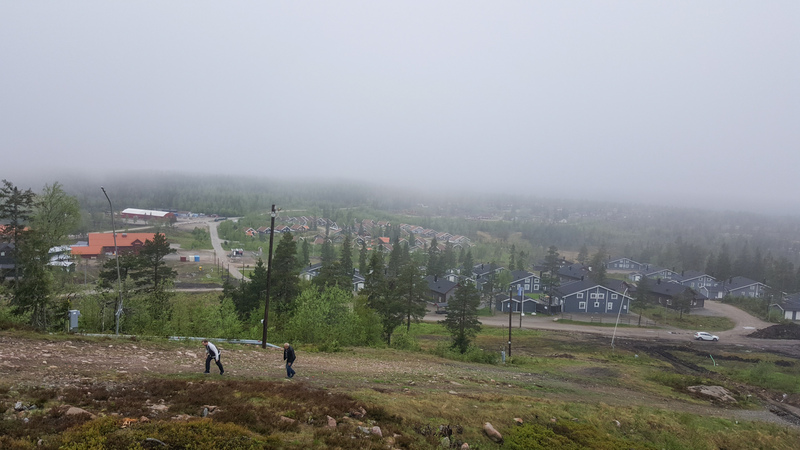 “What we would do without Branäs (the local ski resort) I do not know” one man told us. The local hotel has been turned into a refugee-centre – the only thing that saved it from folding completely, according to people we talked to. Hopefully some of them will stay to bring in some younger blood into a region that desperately needs it. A typical bog surrounded Värmland lake. Ideal for sinking through to your knees and putting lures in the bottom. 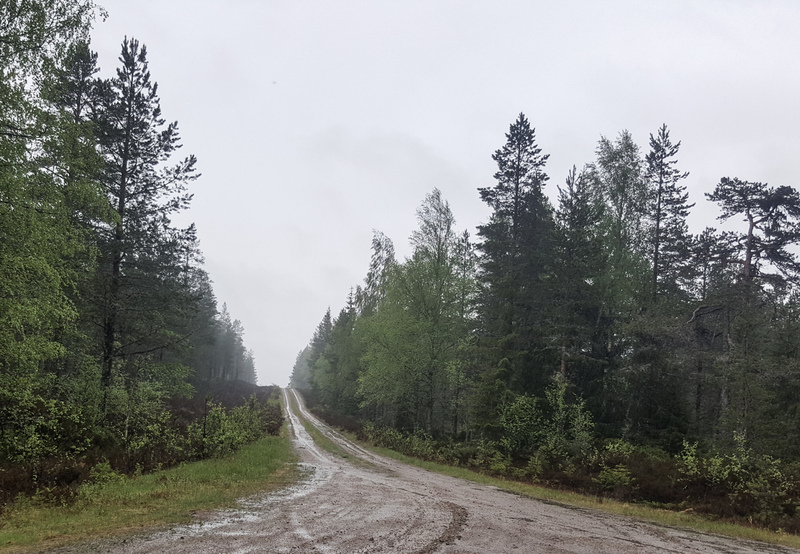 There are mile after mile of these roads criss-crossing the forests. My dad doesn’t quite remember them anymore. Thank god for Google maps. These boats are in the process of becoming one with nature. My first catch on the very first throw. Also pay attention to my professional 15€ telescoping rod. 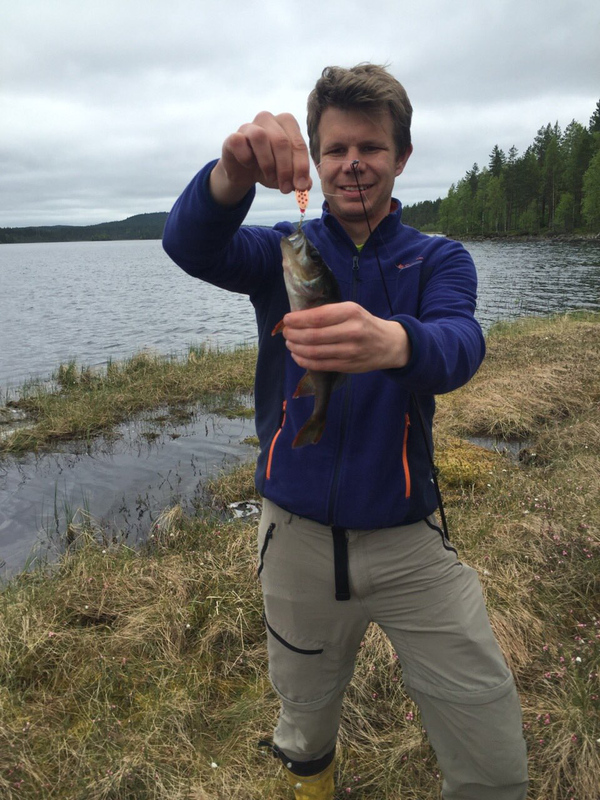 Ok, finally I did catch one fish! 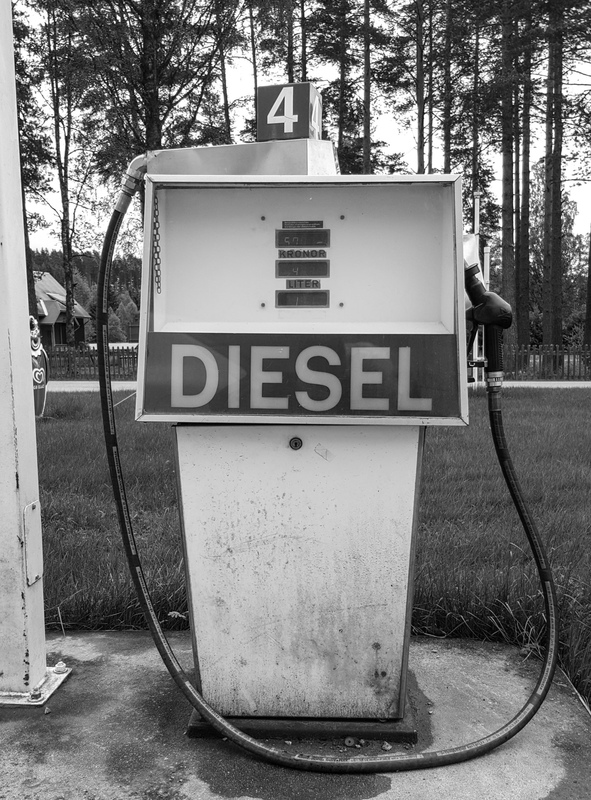 Love this old-school, still functional fuel pump at the petrol station where my dad started his professional career. I think he must have operated this pump back then. 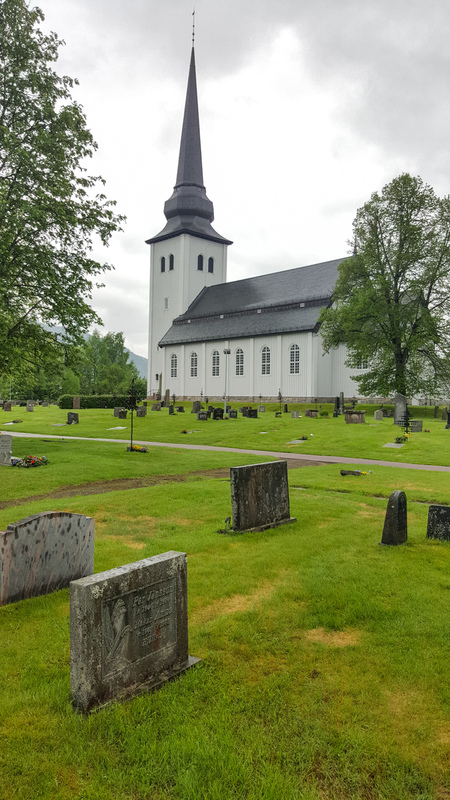 The church in Dalby where I was baptised and gran and grandpa are buried. 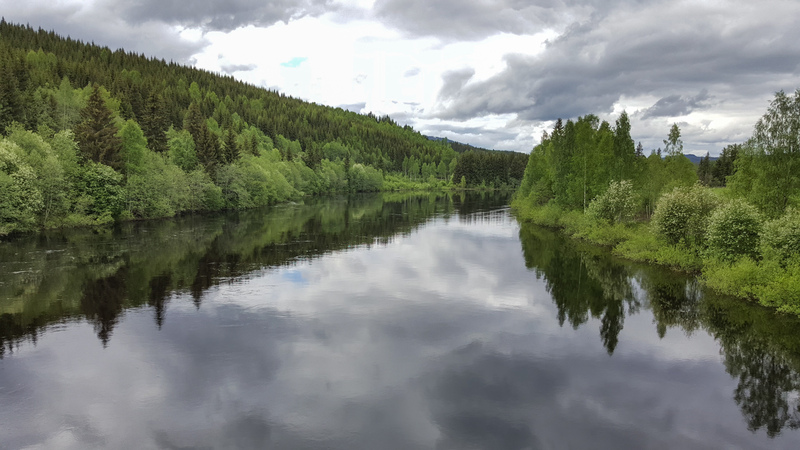 Klarälven – Sweden’s longest river – here mightier than usually thanks to ample rain. Branäs has grown enormously since I was last there some 20 years ago! 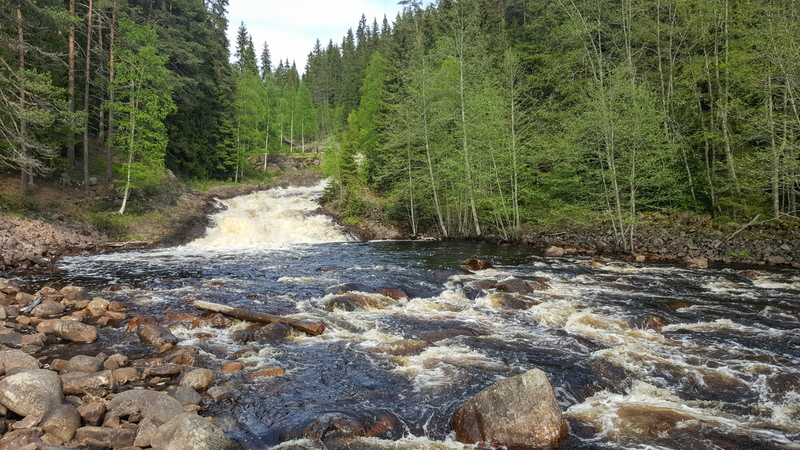 Femtån – once the rapids were powering the mills. Now there is a very lovely hiking route (7km) along the stream. Femtån flows through a deep, very picturesque gorge. 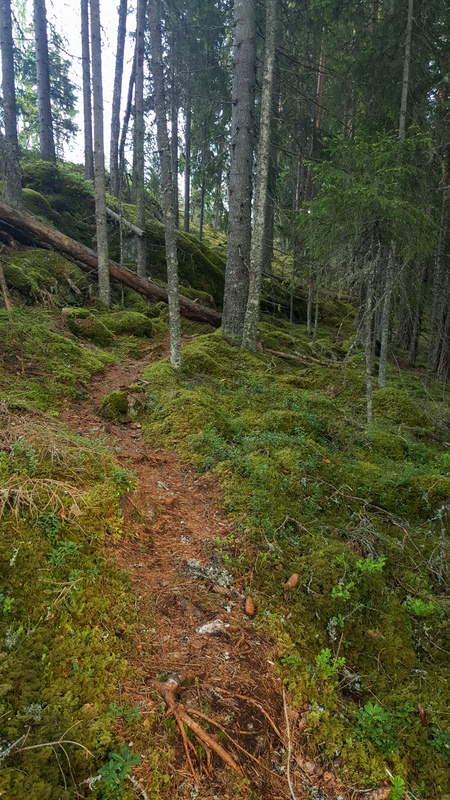 Childsafe forest – even the rocks are soft and padded.